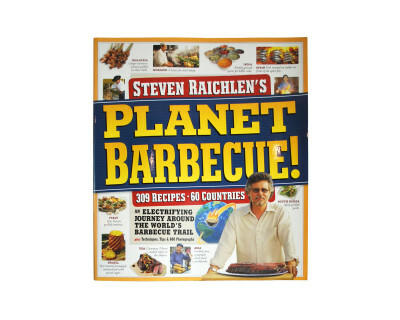 Planet Barbecue! 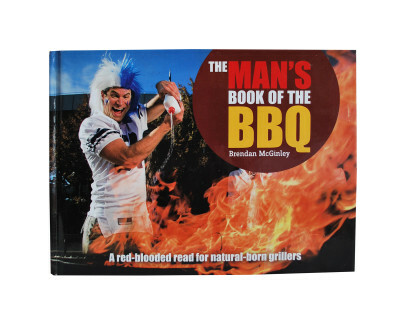 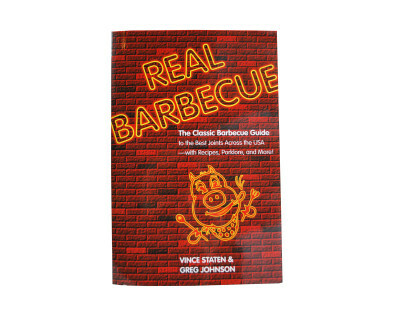 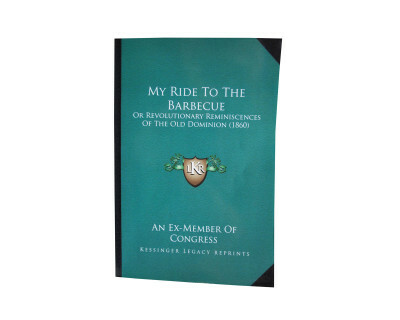 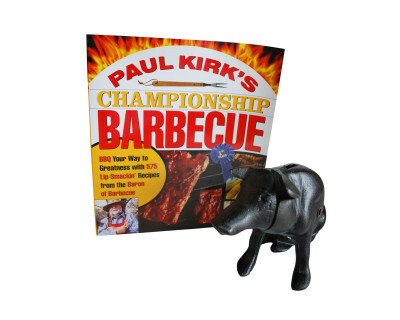 takes barbecuing to the next level with its passionate, obsessed, smoke-crazed live-fire cooks. 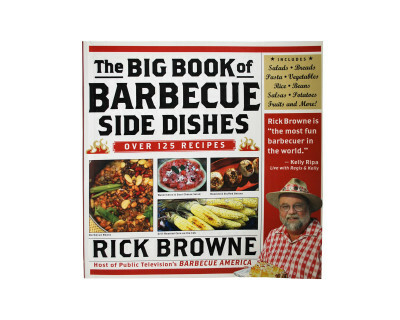 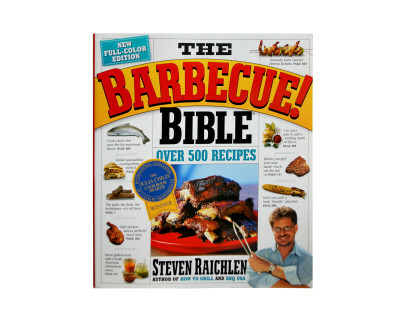 Written by Steven Raichlen, who has traveled to more than 60 countries and collected over 300 barbecue recipes, this cook book will be sure to leave your mouth watering.